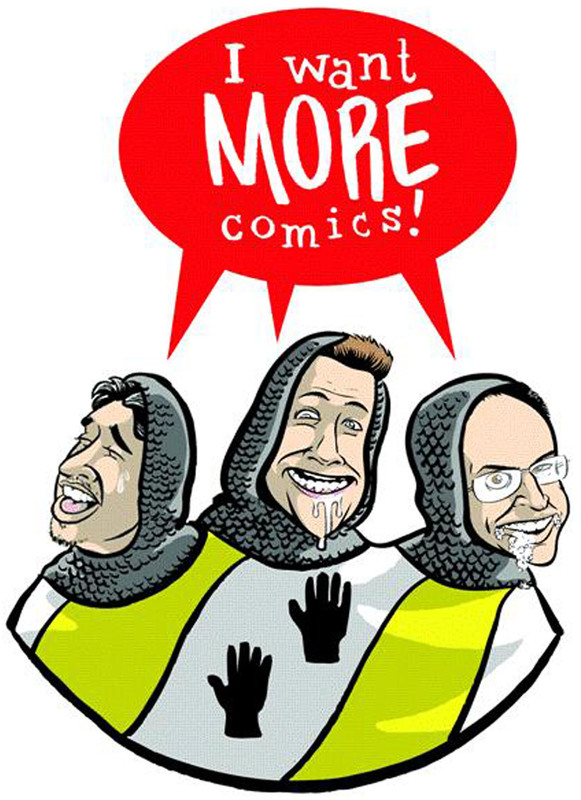 Welcome to Episode 6 of the I Want More Comics Podcast! On this week's episode we delve into the news of Denver Comic Con and where you can find us at the convention, and we talk about Marvel's upcoming Civil War 2 #3 Midnight Release Event. In Picks of the Week we discuss Batman Rebirth #1, Superman Rebirth #1, Green Arrow Rebirth #1 and Civil War 2 #1. Our Topic for Spinning the Racks this episode was our Top 3 favorite X-Men. We end our show teasing our upcoming Valiant show next week with a special guest! Thanks for listening and be sure to check every Saturday for new episodes! Music: Katrina & the Waves - "Spiderman"